Europe’s premier bike builders will be descending on London in February as the London Custom Building Championships get underway at the Carole Nash MCN London Motorcycle Show. Fifty of the very best choppers, cafe racers, flat-trackers and bobbers will be fighting for a huge purse of £12,000 in a championship that looks set to become one of Europe’s biggest custom events. 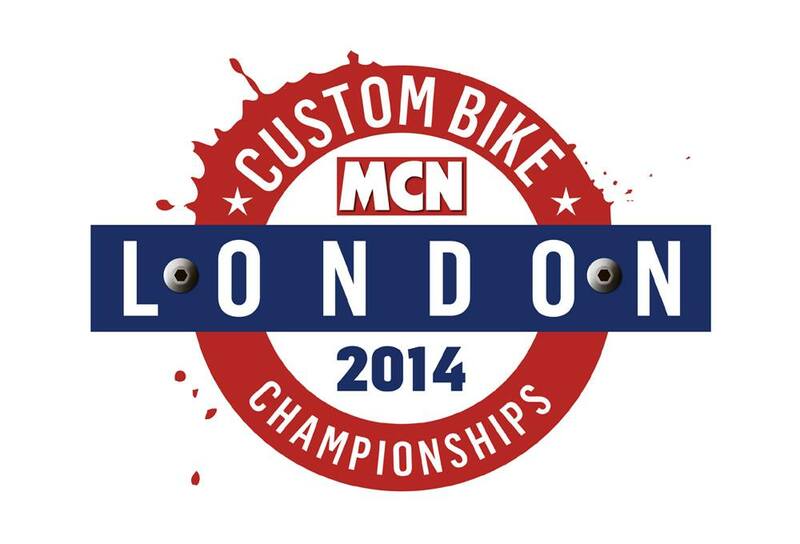 The Carole Nash MCN London Motorcycle Show runs from February 14-16 at the Excel centre in London docklands. Advance tickets are just £16 and the event includes the star-studded all-action Revolution show, Custom, Adventure, Classic and Sports and Performance zones plus every important 2014 model will be on display. Get your tickets now! This entry was posted in Blog and tagged breat, BSA, cafe racer, chopper, custom, Honda, kawasaki, racer, scooter, show, ton up, triumph, trophy, vintage, yamaha.